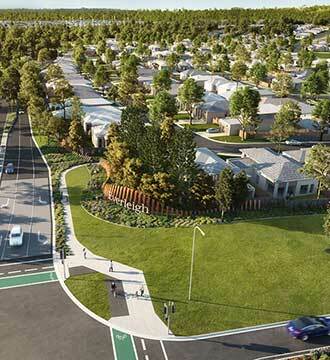 Gainsborough Greens is a beautifully designed community set among lush natural bushland. Located close to the M1 servicing the Gold Coast and Brisbane ensures you'll never be far from the city or surf. *Prices correct at time of broadcast and subject to change without notice. A new residential community located in the heart of Greenbank. 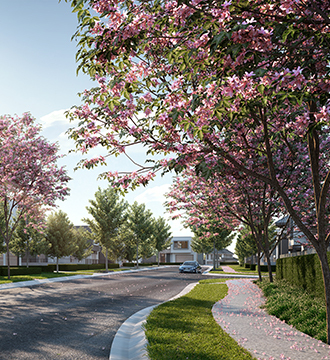 Everleigh by Mirvac will consist of approximately 3,300 lots, a primary school and a neighbourhood centre. More than 25% of the community will be dedicated to open space comprising of conservation parkland, regional, local & linear parks. *Prices correct at time of broadcast and subject to change without notice. With a range of available land lots, build the home of your dreams in the exclusive suburb of Rochedale. Live a beautiful life surrounded by stunning streetscapes and elegant homes just 14.5km from Brisbane CBD. Construction of both stages is now complete with all lots registered and ready to build on. *Prices correct at time of broadcast and subject to change without notice.